2019 Budget Statement: Building a More Resilient Economy. Presented by the Hon. Gaston A. Browne, Prime Minister and Minister of Finance. 17 January 2019. 2017 2017 Budget Statement: Building an Economic Powerhouse through Innovation, Creativity, and People Participation. Presented by the Hon. Gaston A. Browne, Prime Minister and Minister of Finance and Corporate Governance. 20 January 2017. 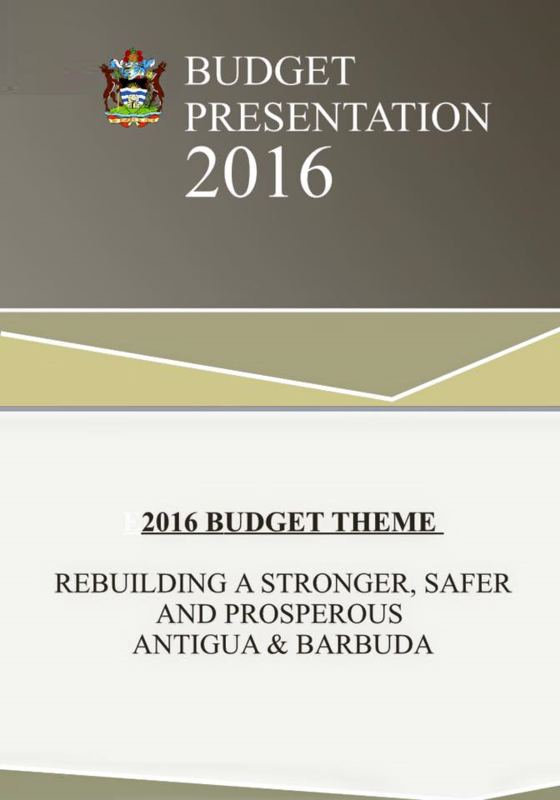 2016 2016 Budget Statement: Rebuilding a Stronger, Safer and Prosperous Antigua and Barbuda. Presented by the Hon. Gaston A. Browne, Prime Minister and Minister of Finance and Corporate Governance. 21 January 2016. 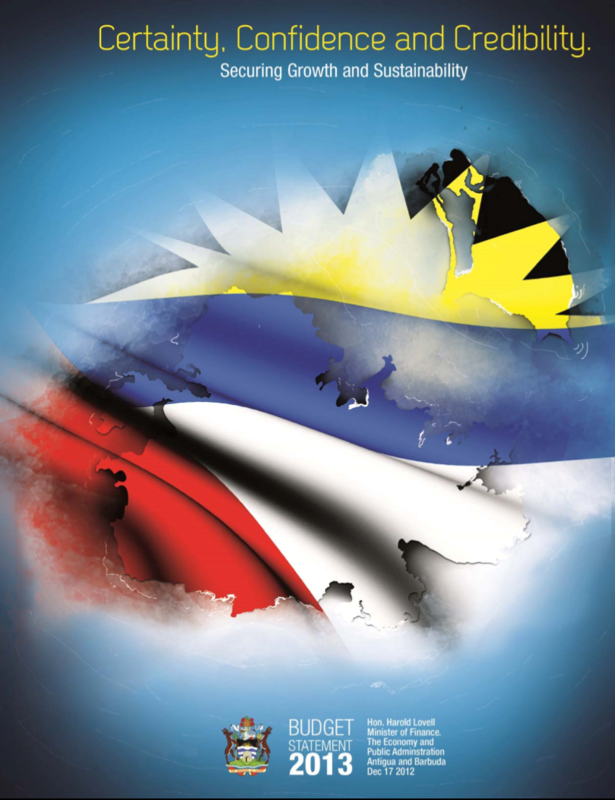 2015 2015 Budget Statement: Rebuilding Our Nation: A Call for Action, Performance and Excellence. Presented by the Hon. Gaston Browne, Prime Minister and Minister of Finance and Corporate Governance. 12 January 2015. 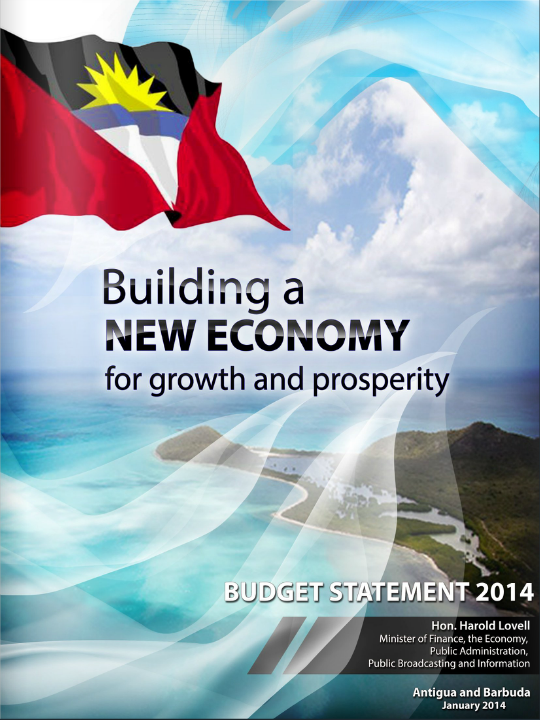 2014 2014 Budget Statement: Building a New Economy for Growth and Prosperity. Presented by the Hon. Harold Lovell, Minister of Finance, the Economy, Public Administration, and Public Broadcasting and Information. 23 January 2014. 2013 2013 Budget Statement: Certainty, Confidence and Credibility: Securing Growth and Sustainability. Presented by the Hon. Harold Lovell, Minister of Finance, the Economy and Public Administration. 17 December 2012. 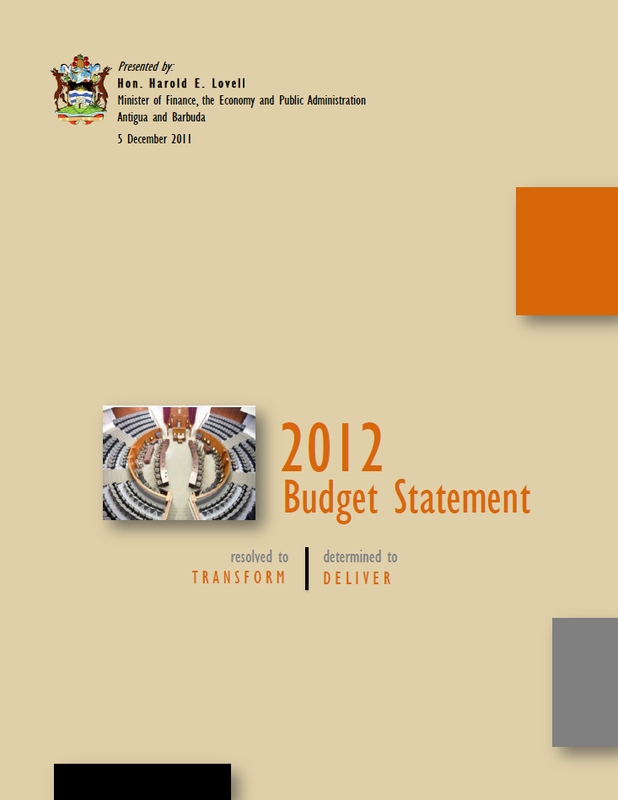 2012 2012 Budget Statement: Resolved to Transform, Determined to Deliver. Presented by the Hon. Harold Lovell, Minister of Finance, the Economy and Public Administration. 5 December 2011. 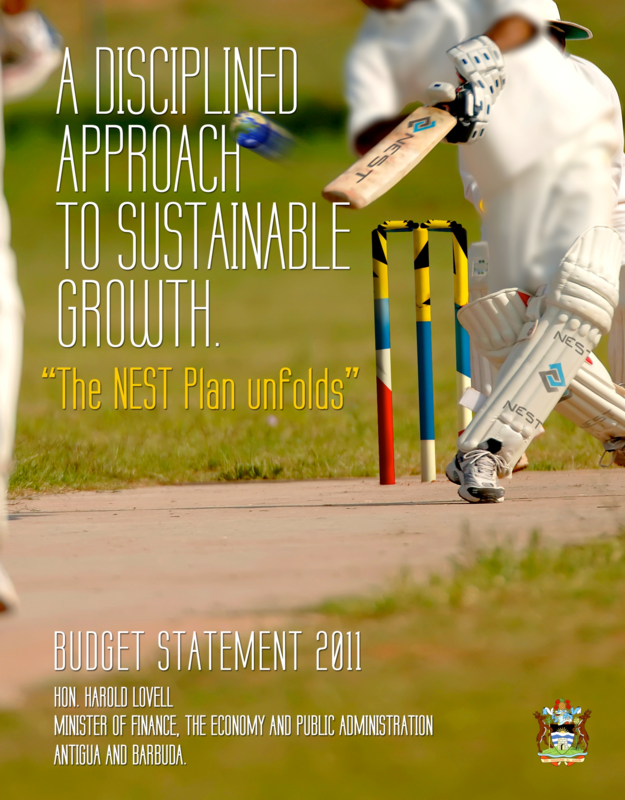 2011 2011 Budget Statement: A Disciplined Approach to Sustainable Growth. Presented by the Hon. Harold Lovell, Minister of Finance, the Economy and Public Administration. 20 December 2010. 2010 2010 Budget Statement. Presented by the Hon. Harold Lovell, Minister of Finance, the Economy and Public Administration. 30 November 2009. 2009 2009 Budget Statement. Presented by the Hon. Harold Lovell, Minister of Finance, the Economy and Public Administration. 1 December 2008. 2008 2008 Budget Statement. Presented by Dr. The Hon. L. Errol Cort, MP, Minister of Finance and the Economy. 3 December 2007. 2007 2007 Budget Statement. Presented by Dr. The Hon. L. Errol Cort, MP, Minister of Finance and the Economy. 30 November 2006. 2006 2006 Budget Statement. Presented by Dr. The Hon. L. Errol Cort, MP, Minister of Finance and the Economy. 30 November 2005. 2004 2004 Budget Statement: Agenda For Change. Delivered by Dr. The Honourable Errol Cort, Minister of Finance and the Economy. 31 March 2004. 2003 2003 Budget Statement. Keeping Hope Alive. Presented to Parliament by Honourable Lester B. Bird, Prime Minister and Minister of Finance. 31 March 2003. 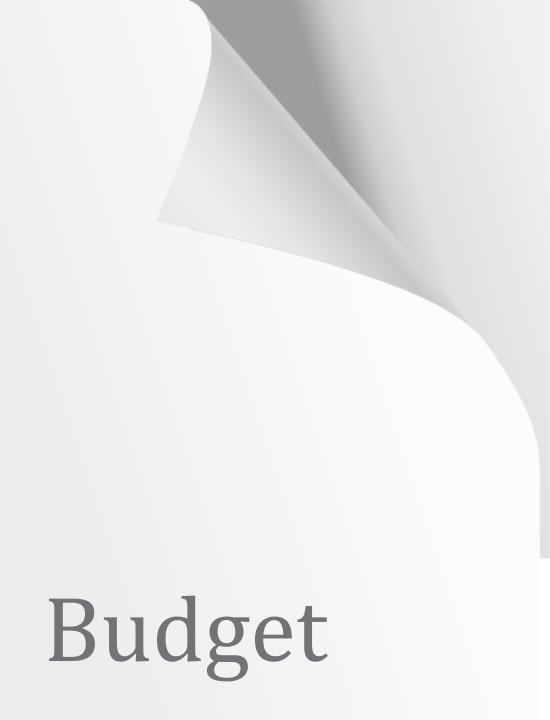 2002 2002 Budget Statement: Consolidating our Gains: Investing in Our Future. Delivered by Honourable Lester B. Bird M.P. Prime Minister and Minister of Finance. 22 March 2001. Delivered by Honourable Lester Bryant Bird, Prime Minister and Minister of Finance. 21 March 2001. 2000 2000 Budget Statement: Re-Positioning of the Antiguan/Barbudan Economy in the Context of the Challenges and Opportunities of the 21st Century. Delivered by Honourable John E. St. Luce, Minister of Finance. 30 March 2000.